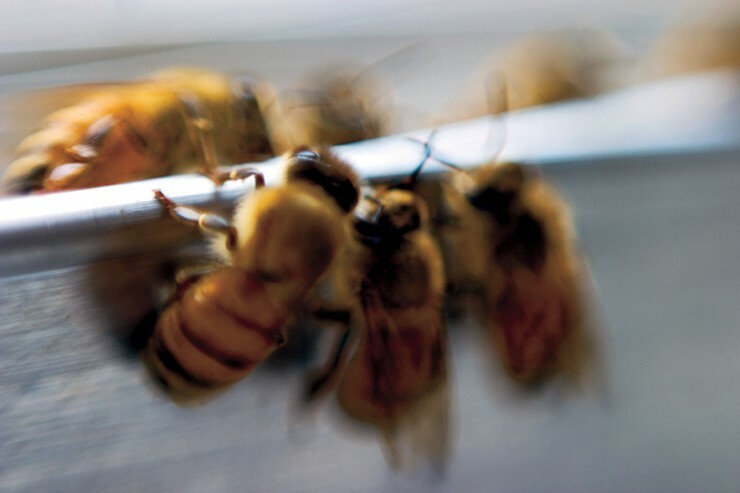 A not-so-sweet problem lurks within honeybee hives across the globe. Colony Collapse Disorder threatens honeybee colonies, sending a ripple effect through the agriculture industry. Worldwide, hives are experiencing unexplained desertion by mature honeybees, leaving beekeepers scratching their heads. The exact cause of Colony Collapse Disorder remains unknown. This perplexing phenomenon endangers more than just the honey in your tea. “The honeybee provides pollination to many agricultural crops,” says Brad Cavin, South Carolina Apiary Inspector. Bees pollinate such crops as almonds, apples, blueberries, broccoli, cherries, cranberries, melons and many more. “Without bees of any kind, some of these plants would not grow the way that they are supposed to grow, and food that people consume would change significantly,” Cavin says. Despite the declining health of bees, there is a huge demand for their services. The value of bee pollination is more than $15 billion because of the added value of the crops they pollinate. Some South Carolina beekeepers rent bees to farmers in other parts of the country. 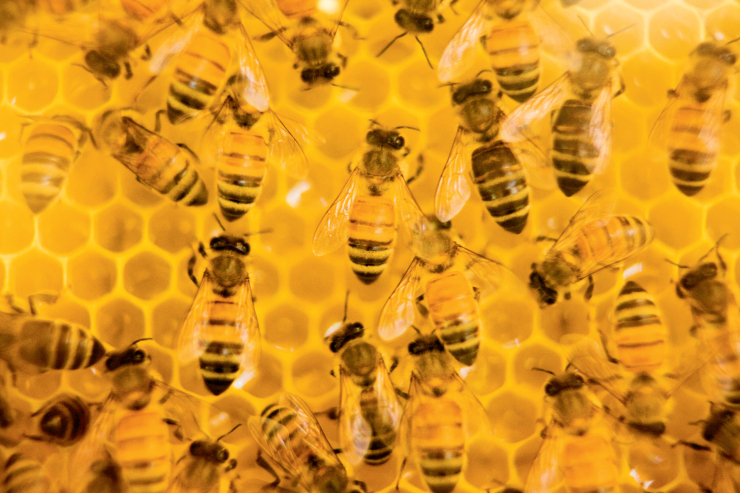 In search of a solution, South Carolina participates in the National Honeybee Survey, funded by the U.S. Department of Agriculture and conducted by individual states. Producers in South Carolina, like Bee Well Honey Farm, focus on educating themselves and other beekeepers about best practices. They offer educational programs for new beekeepers, supply them with equipment, and provide healthy honeybees for their enterprise. “Colony Collapse Disorder has made a lot of us better beekeepers because we have learned to work together as a group to discuss beekeeping and pay closer attention to the signs of a failing colony of honeybees,” says Kerry Owens of Bee Well Honey Farm. Scientific research and an inspired exchange of knowledge between beekeepers may finally lead to a cure.